It's time to dig out that ugly Christmas sweater hanging in the back of your closet and join us for the ugliest run of the year! 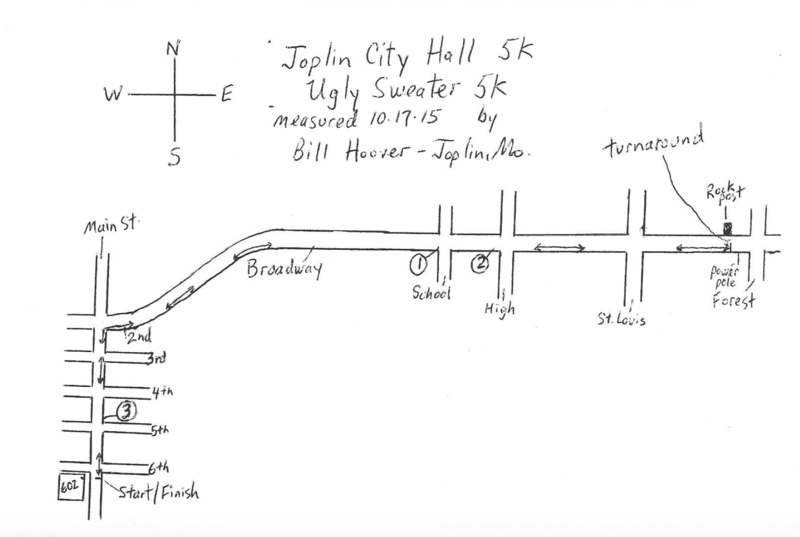 Held in beautiful Downtown Joplin, participants will have the option of walking or running a chip-timed 5K on a certified race course AND/OR test their stomachs' endurance on the Eggnog Mile/Beer Mile. All runners/walkers of the 5K will enjoy a custom Ugly Sweater beanie in buffalo plaid to stay warm, custom FINISHER medal, music by a DJ, age category awards, ugliest sweater awards, post-race coffee, hot chocolate and snacks! Eggnog and beer mile participants will receive an Ugly Sweater beanie. And, kids half mile participants will a beanie and a kids medal. So, bring the whole family out for what's sure to be a hilariously, awesome time! 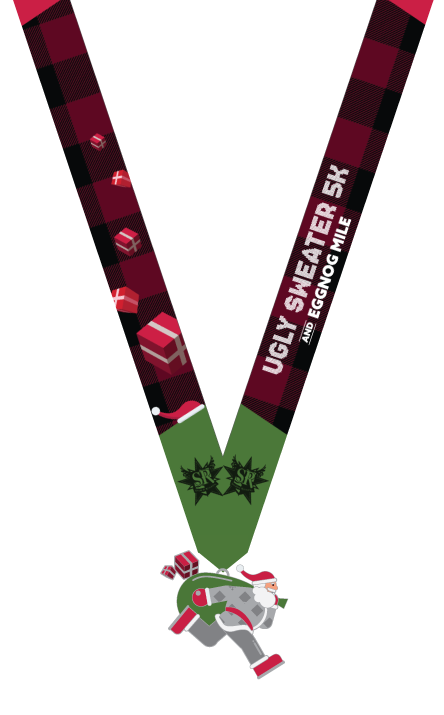 *An awesome Ugly Sweater beanie is included in the 5K registration and in the Eggnog/Beer Mile, but we know some of you will want a shirt also. So, upon check-out, you have the option of adding a shirt to the cart for $12 until December 5. After December 5, the additional shirt purchase will no longer be an option. Packet pick-up will be held on Friday, December 14 at MIllennium Family Fitness (1227 N Rangeline Rd, Joplin, MO 64801) from 10:00a.m.-7:00p.m. Late packet pick-up and race day registration will be available inside City Hall at 6th & Main from 7:30am to race start. ALL registered participants will enjoy snacks, coffee, hot chocolate, and snacks! Race day registration will be available inside City Hall from 7:30am-race start. The registration fee for the 5K and Eggnog Mile/Beer Mile will increase on race day by $5. The Kids Fun Run will remain fixed. Each Eggnog Miler/Beer Miler will run 4 laps on a closed course on Main Street. Before each lap, participants will drink approximately 6oz. of beer OR non-alcoholic eggnog. Participants must stop and drink the full amount at each stop before proceeding on the course. The first male and first female to reach the 1 mile finish line after drinking all 4 glasses of eggnog or beer will be declared the Eggnog/Beer Mile champions and will receive an award. 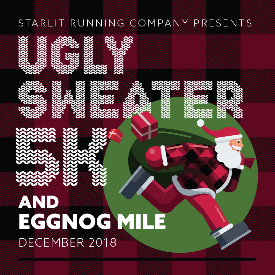 On or after race day (December 15th), post your time result on either the Ugly Sweater 5K & Eggnog/Beer Run Event page or on your My Activities dashboard on LocalRaces.com. 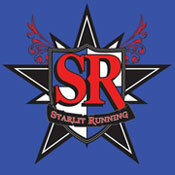 Our staff will then mail a race packet and beanie.